Bird Marella Law Firm | Real Estate | Bird, Marella, Boxer, Wolpert, Nessim, Drooks, Lincenberg & Rhow, P.C. Bird Marella represents owners, developers, landlords, and lessees in sophisticated and contested trial property claims involving ownership, contracts, agreements, and fraud. 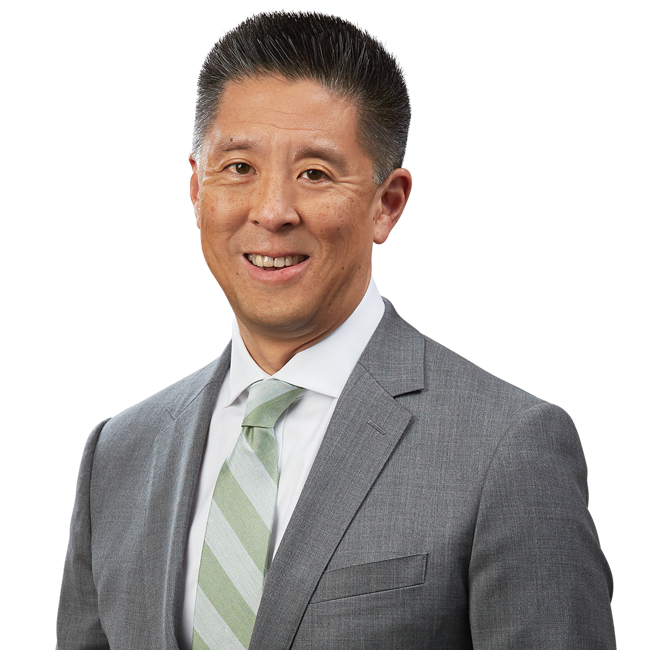 Our counsel has extended across the diverse property map of Los Angeles, and includes matters involving the California Coastal Commission, the battle on billboards, and redevelopment in downtown Los Angeles. Bird Marella attorneys have proven particularly effective in prevailing in real estate commercial torts trials. We have secured several directed defense verdicts for developers facing high damage claims connected to allegations of breach of contract and fraudulent practices.Real estate litigation frequently requires untangling intricate accounting practices and fact patterns. There also may be a need to interact with various local and state regulatory authorities. We are known within California courts and administrative agencies as credible, respected and persuasive advocates. While we have achieved many successful resolutions in arbitration forums, Bird Marella assumes a trial-ready stance on real estate matters to prepare clients for any court challenges. Beyond our commercial torts representation, we also have succeeded in both the pursuit and defense of claims connected to significant residential and landlord disputes, as detailed in our representative matters. Obtained Trial Award for Malibu Property Owner in Dispute with Neighbor: During a multiple week trial we proved that a landlocked neighbor in the Malibu hills trespassed on surrounding property by bulldozing the dirt road to the real property without the approval of the Coastal Commission or of our client. We obtained a substantial judgment for damages, which was upheld on appeal. The neighbor lost ownership of his parcel in the judgment-collection process. Secured Trial Win for Malibu Restauranteur in Septic System Fight with Landlord: Our client, a restaurant lessee in Malibu, sued his landlord for failing to provide a septic system satisfactory to meet a restaurant’s usage. At trial, we successfully established the landlord’s fraud and breach of the lease, and obtained a substantial damages judgment. The landlord turned over ownership of the Malibu property to our client in satisfaction of the judgment. Obtained Trial Win for Developer in Fight Over Sale of LA Landmark: We represented the largest developer of commercial property in Central and East Los Angeles in a suit over ownership of a repurposed downtown landmark Los Angeles building. At trial, we established, over the objections of a third party, our client’s ownership to the contested property and his right to sell it to a specific buyer, not the third party. Prevailed at Arbitration and on Appeal for Retail Lessee in Rent Dispute: In representing a major retail lessee in a rent dispute with its landlord, we obtained a favorable award in mandatory arbitration. The landlord petitioned to vacate the arbitration award which the trial court granted. We appealed the matter and the appellate court confirmed the arbitration award and granted our client costs as well. Obtained Directed Verdict and Fees in Real Estate Fraud Trial: We conducted a real estate fraud jury trial in Sacramento County Superior Court which resulted in a directed verdict for the client as well as a $250,000 award of attorneys’ fees.